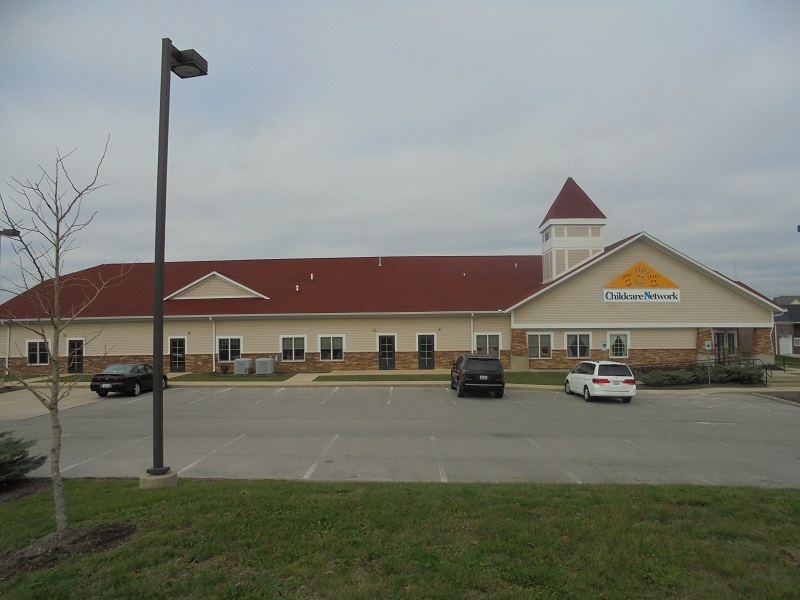 Welcome to our wonderful early education center in Nicholasville, Kentucky. 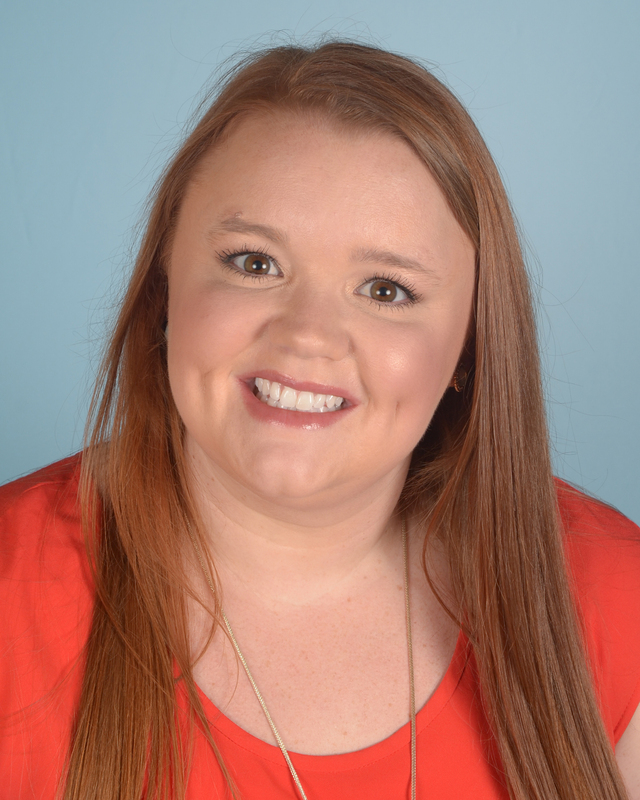 My name is Brittany LeVeque and I am the director at Childcare Network #257. I have been working with children in the educational setting for almost 9 years as a teacher and administrator. I have an early childhood credential in the preschool setting through Morehead State University. Lexington, Kentucky has been my home for over 25 years and my husband and I love raising our baby girl in our hometown. Being a director for Childcare Network allows me to follow my passion for shaping young minds and creating a safe, fun environment for children to grow and learn. In our school, our teachers love and create a safe, welcoming environment for the children to learn and grow. Each child is unique and develops at their own personal rate. The teachers allow the children to explore and learn at their own pace. As the child moves through our program, they will encounter so many educational components that will prepare them for the next big step, kindergarten. Using our High Reach Learning curriculum, the children are taught through social/emotional activities, physical development, creative expression, language/literacy and math and science activities. All these create a foundation that is crucial for the child’s success upon entering elementary school. We are so much more than a daycare at Childcare Network. The children create long lasting friendships through fun games and educational activities with others in their class. We are offer quality care, curriculum that provides a strong educational foundation, and meet the needs of our amazing families. 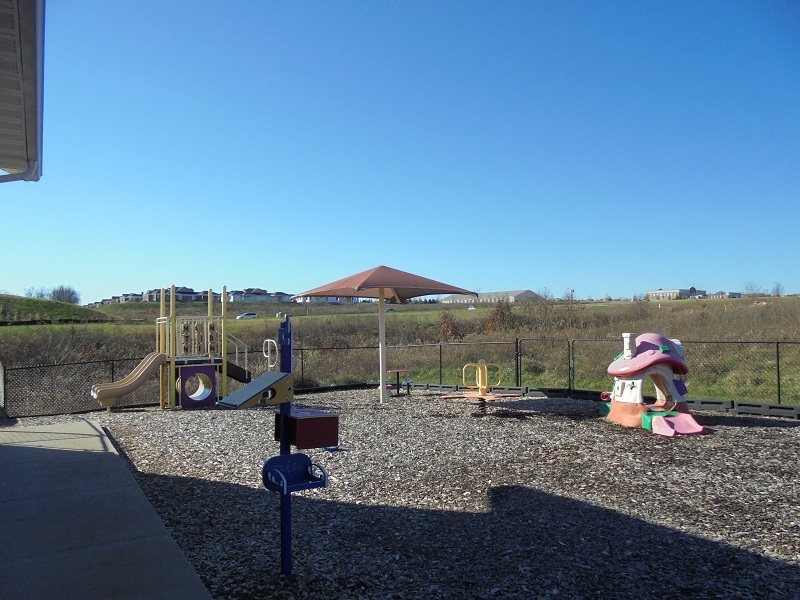 Above all else, the staff and administrators pride ourselves in being unlike any other child care provider in Nicholasville/Lexington area. We would love to show you our amazing school. 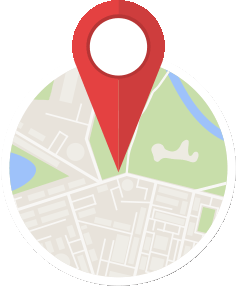 Give us a call or stop by to take a tour of our beautiful school. 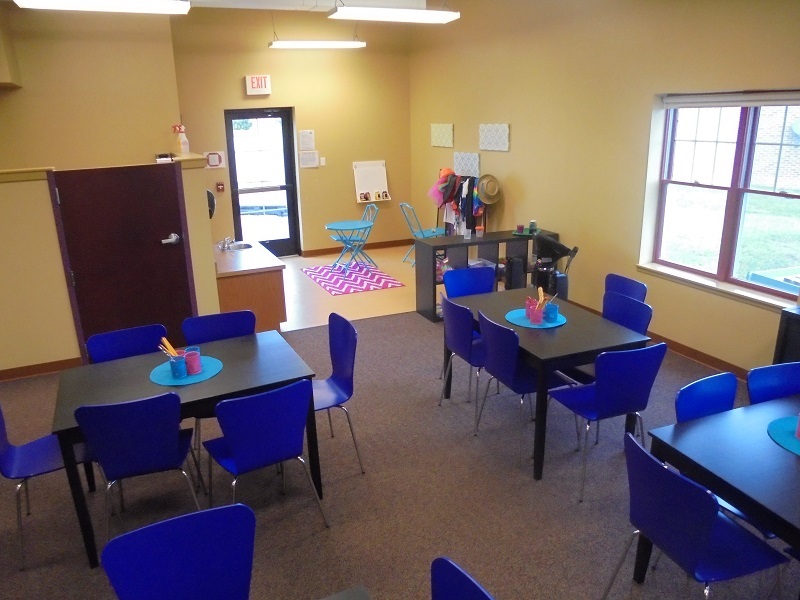 I know you will find a home away from home here at Childcare Network #257. We look forward to meeting you and your family soon!